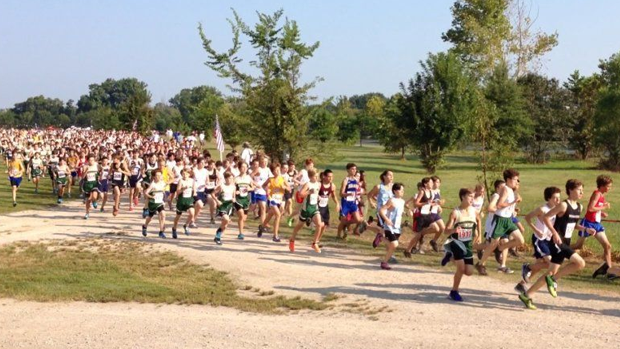 Wondering who all is going to the line at the Chickasaw Trails Invitational? We have the complete meet entries thanks to our friends at XpressTiming. In case you have never been (or maybe forgotten what it looks like) we have a video of the course for you! It's ok. You can thank us later. Want to find the list of teams entered, results (when posted), and all of the information from the meet when it gets put out? This is your place to be! 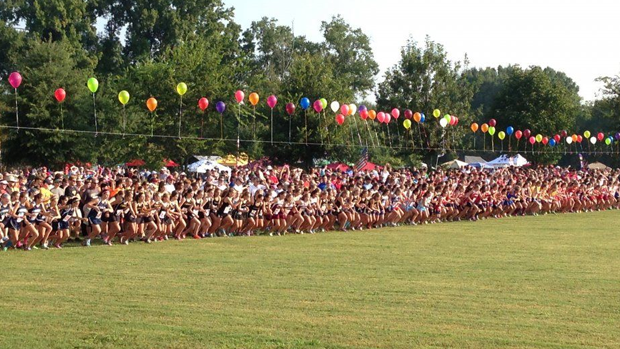 You want to be able to identify what girl is running up front? 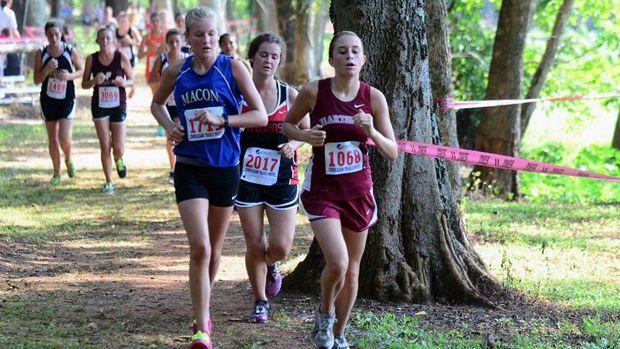 We outlined the 10 girls we think will be contenders up front. Think we got it wrong? Let us know in the comments! 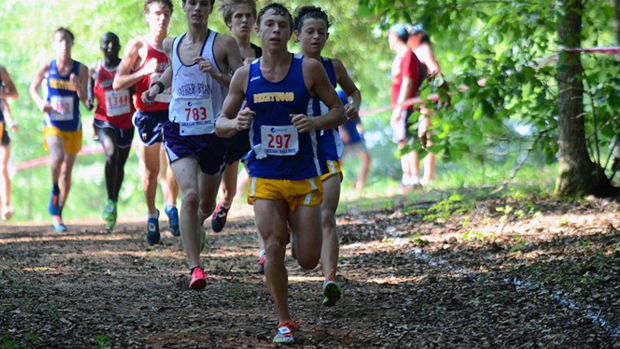 The boys race is going to be one of the best early season matchups in the southeast. There are several boys under 16 minutes and it can be anybody's race. Want to find out where your favorite team ranks in our virtual meet? Will Tennessee invade Alabama and go home with the spoils of victory? See what our virtual meet says!